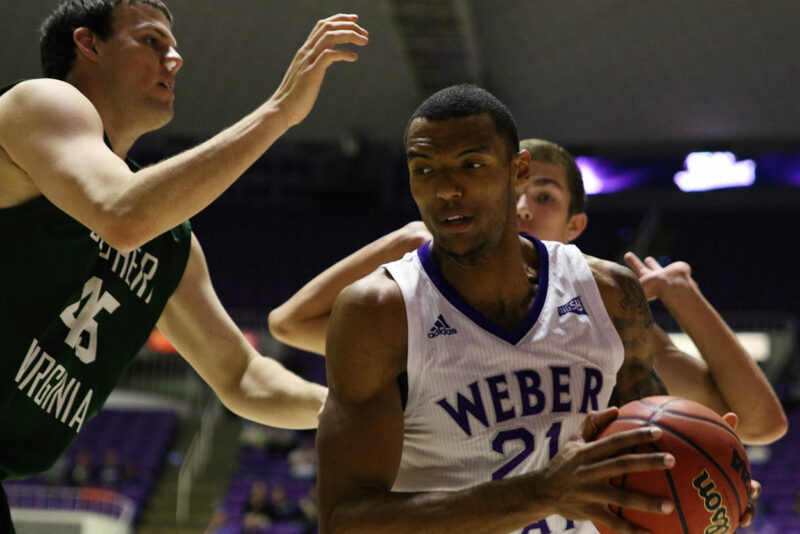 Former Weber State University men’s basketball player Joel Bolomboy was selected by the Utah Jazz in the second round with the 52nd pick of the 2016 NBA Draft on June 23. 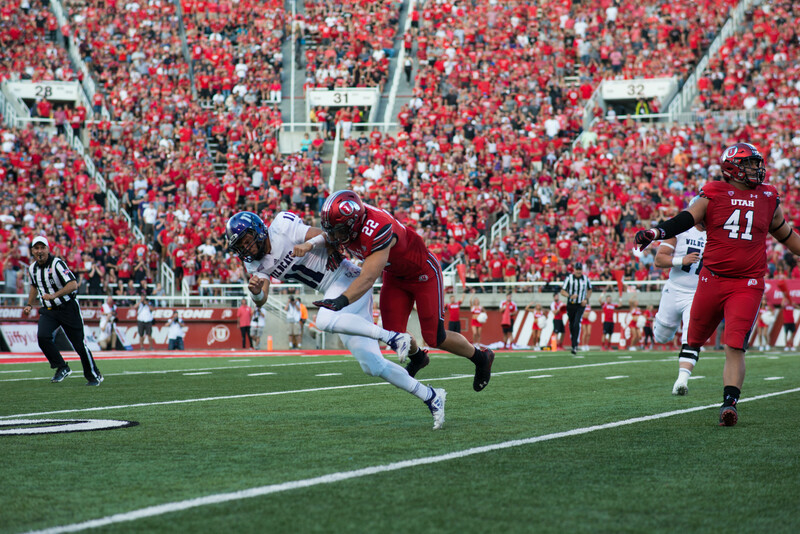 “I have a great opportunity, and I am going to make the most of it,” Bolomboy said. 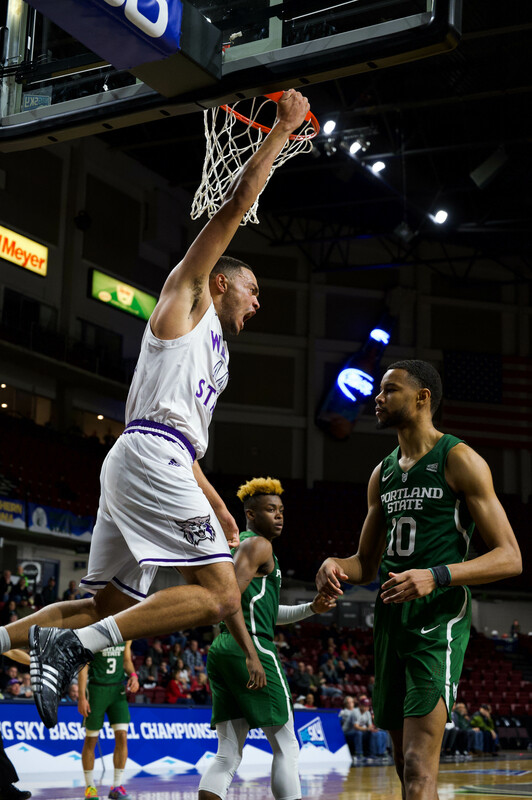 Bolomboy finished his four-year career at Weber State University this past season, helping lead his team to the Florida Gulf Coast Tournament title, the Big Sky regular season title and the Big Sky Conference Tournament title that earned the team an appearance in the NCAA Tournament. 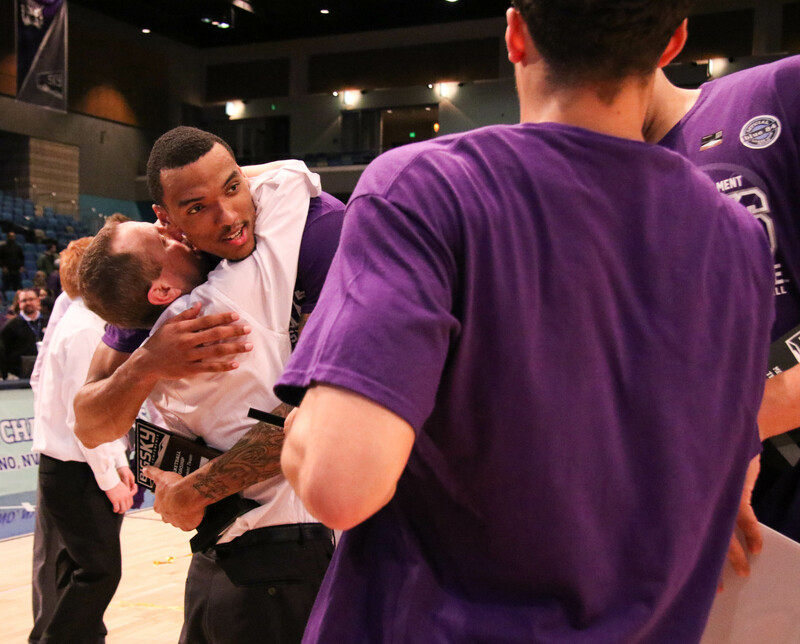 Bolomboy was named the Big Sky Conference MVP and Defensive Player of the Year. 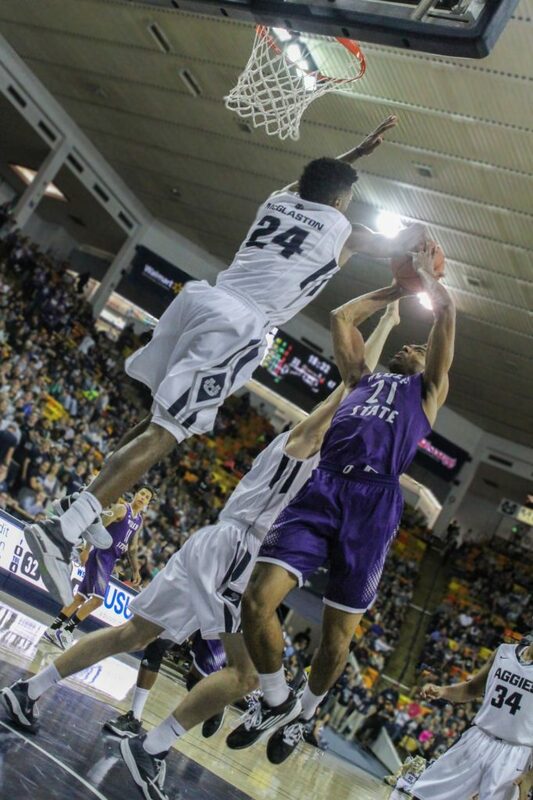 He was also an honorable mention All-American honors, a top five finalist of the Kareem Abdul-Jabbar Center of the Year Award and was named the Reese’s College All-Star game MVP. Bolomboy currently holds the Weber State single-season record in rebounds with 415. 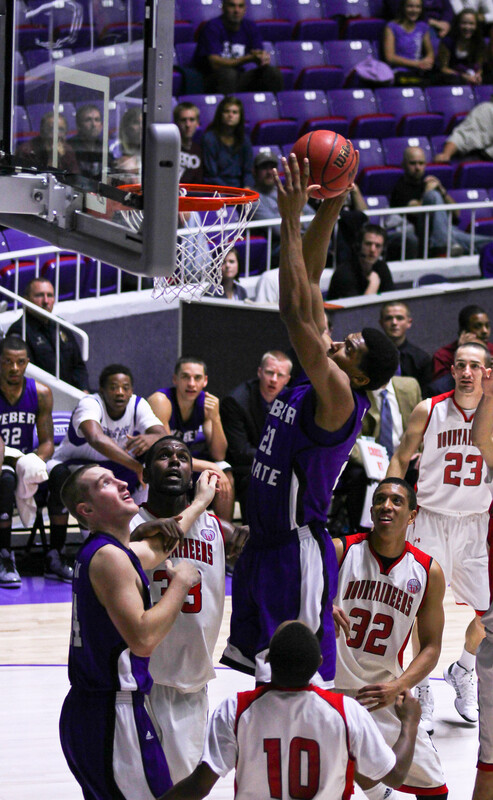 He also set a school record of 24 double-doubles in a single season. 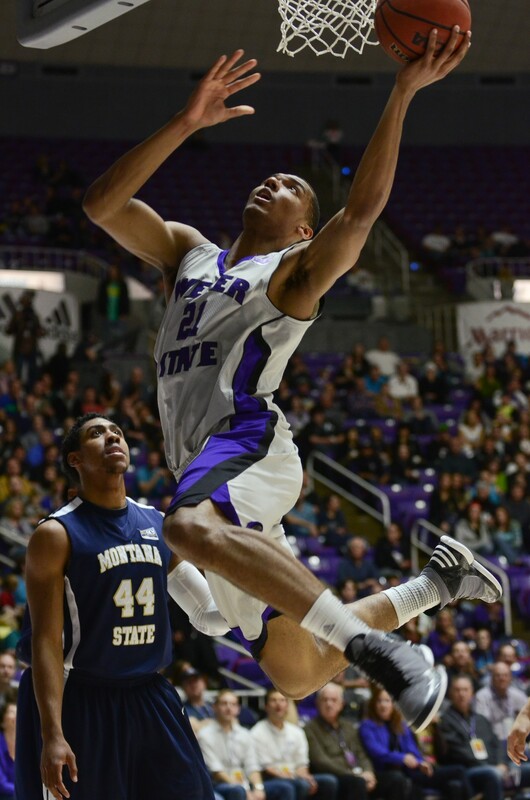 “I really appreciate the support of all the Weber State fans,” Bolomboy said. 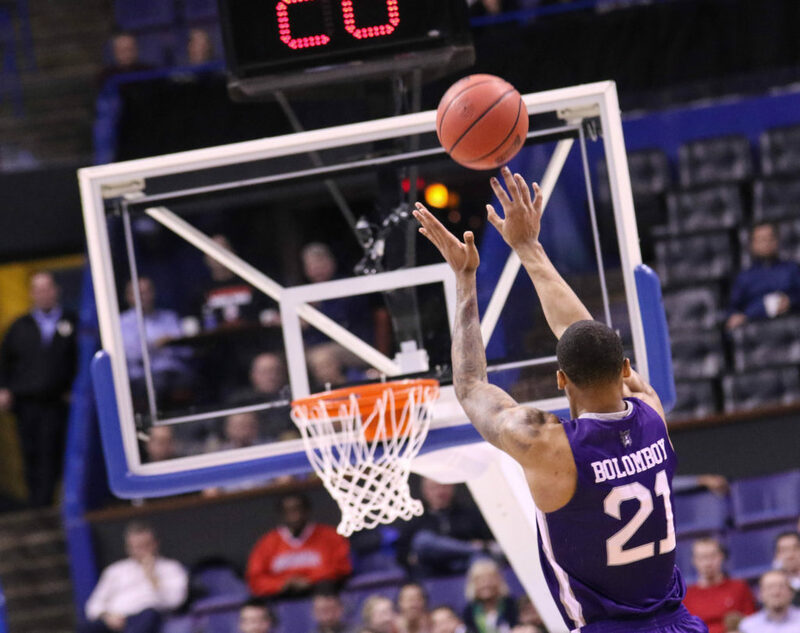 Bolomboy had to wait longer than most to hear his named called in the 2016 NBA Draft, but he remained confident. 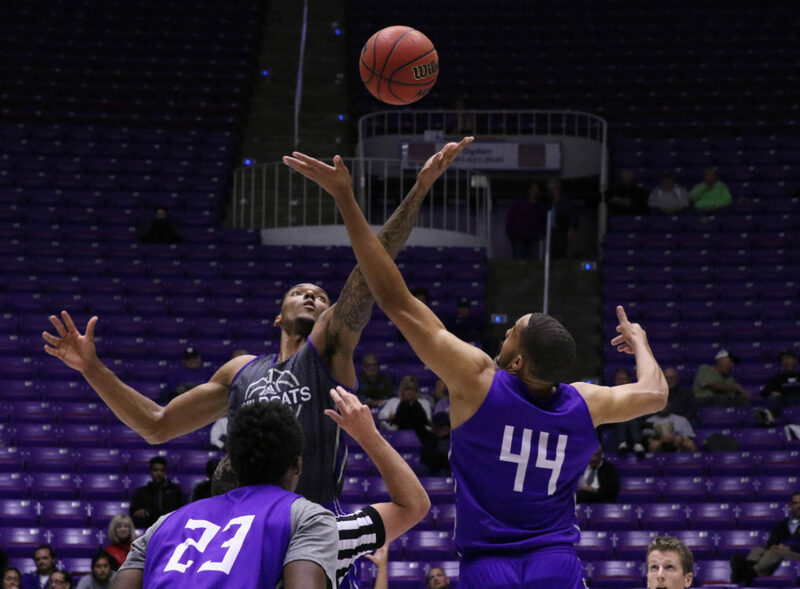 In weeks leading up to the draft, Bolomboy made a statement that he would not be working out with the Jazz because his agency did not expect him to be around for the second round. 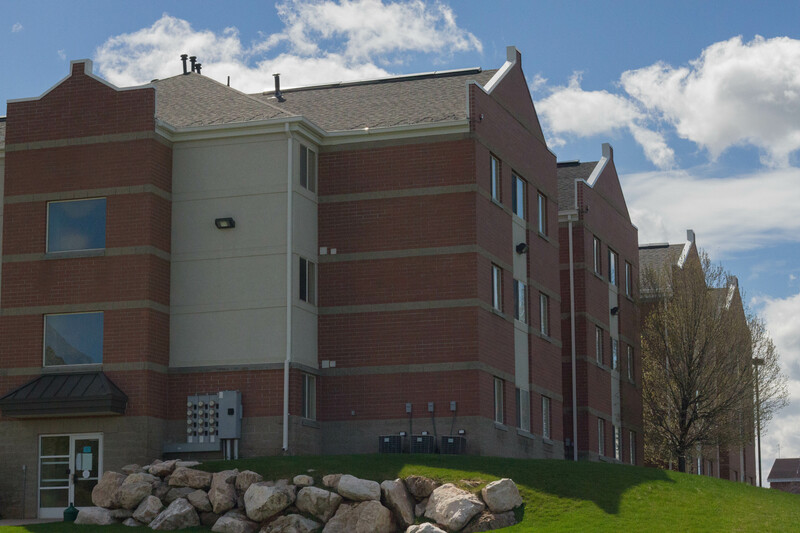 Bolomboy will be able to exhibit his skills to the organization and its fans in the Utah Jazz Summer League, July 4–7, at the Vivint Smart Home Arena and the Jon M. Huntsman Center at the University of Utah. 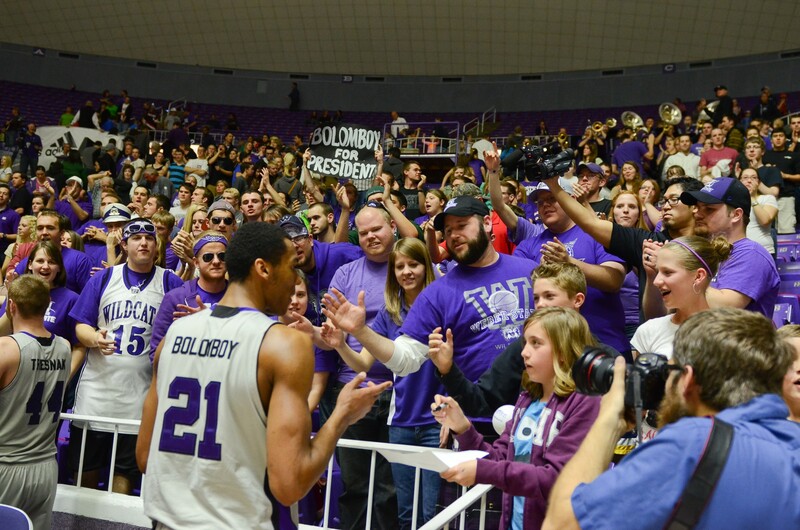 While drafted much later than expected, Bolomboy was upbeat about his opportunity with the Jazz.